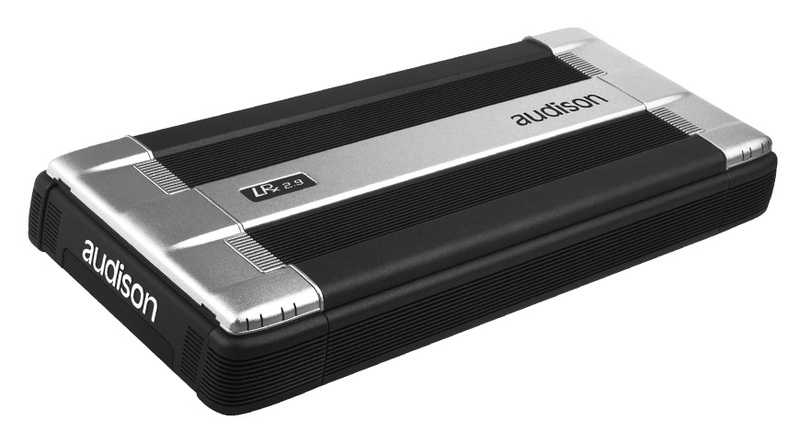 Click the button below to add the Audison LRx 2.9 to your wish list. 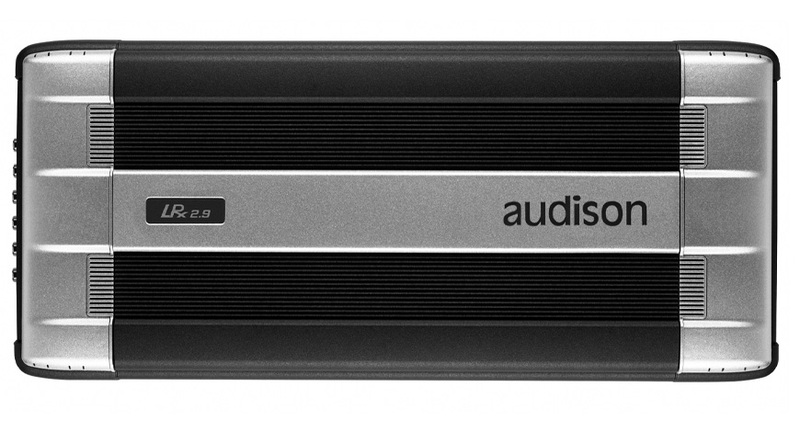 LRx 2.4 and LRx 2.9 are stereo amplifiers also designed to work in mono and trimode configurations. Their power supply section and final stages insure very high output current, with power up to 900 W (RMS). Like in all LRx models, you can use the VCRA volume remote control to adjust subwoofer output level. There are endless possibilities, for every type of installation. Tonal accuracy is the best with clear, detailed high frequency and solid, dynamic bass for ultimate performance.